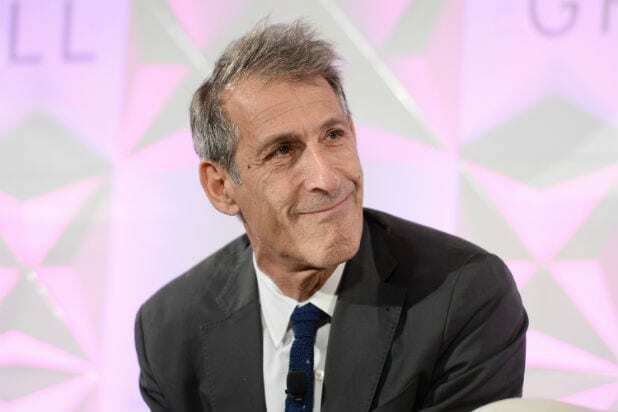 More than 50 screenplays for Sony films have leaked online just three days after studio chief Michael Lynton’s email inbox was uploaded to file sharing sites, according to media reports. The titles account for past and future projects, from Kevin Hart‘s “Wedding Ringer” to a Scott Rudin-produced “Little House on the Prairie” update. Lynton’s inbox was included in a data dump posted online Tuesday by hackers Guardians of Peace, who have claimed responsibility for the security breach. More than 12,000 messages are reportedly accounted for, which date from 2008 to a few days before the attack began in November.